I have seen some good range of Japanese food/product being stocked up in Malaysian supermarkets... but Korean??? perhaps I was looking at the wrong place. Add all the ingredients in a small saucepan and cook over low heat until sauce thicken. Place in a sterilised jar and refrigerate after use. I tried and tested both recipes (above).... one with Korean chilli powder (method A) and the other is with hot paprika. (method B). Feedback: Go Chu Jang (method B ) was the winner. Great post - and I love the quote! 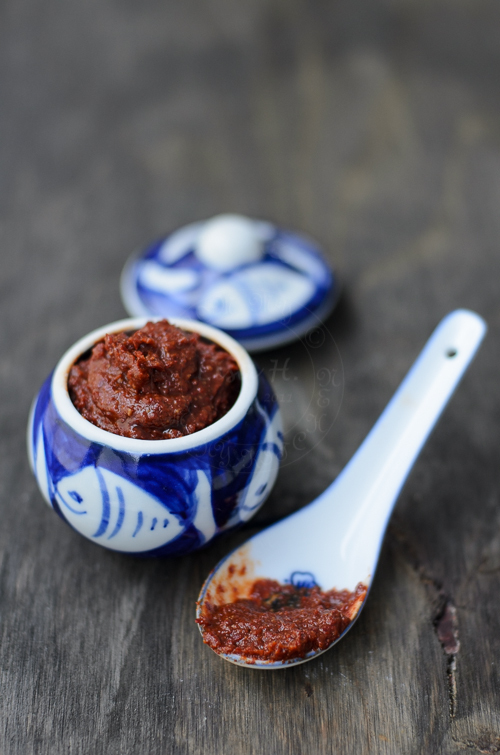 Have to get some miso to make this chilli paste! Thanks for sharing, Lisa. 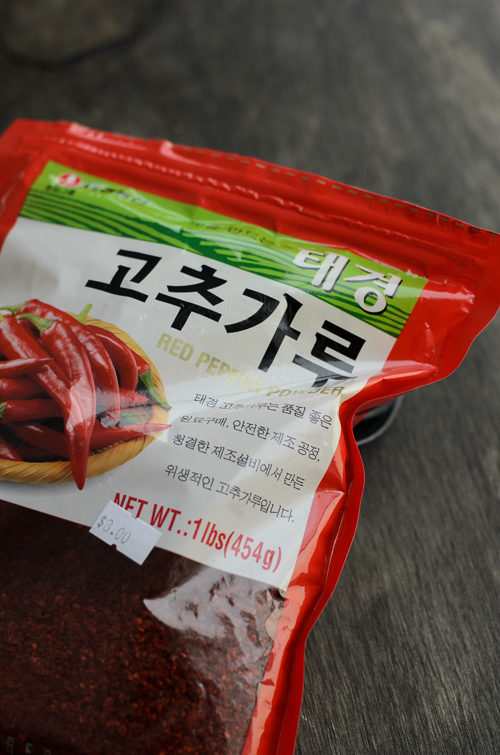 I don't know how much Korean cooking I'll do so I just bought a tub of the stuff and it's pretty potent. Now, what do I do with it other than stirring some into my spicy miso soup with duck?